along with that car please do the rebellion skin, that is just incredable, same car just lsightly diffrent engines am i right? Rebellion and Drayson have same car, the Lola B10/60, but not sure about engine. I'll search about. The "Rebellion" engine is slightly different. The most notable difference is the side-exiting exhaust. Is sounds the same though. Anyway they're switching to Toyota V8 next year. 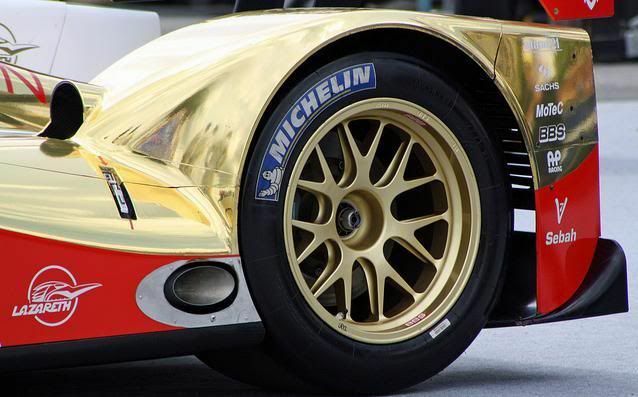 WOW, those GT1s are really beautiful; each car have something special. (i REALLY love the R-GT. SCREAMING sound). I'm also agree with P1 and P2 class (in P1 i like the Lola Aston Martin, one of most beautiful racing sounds at all). For GT2 category, also i like the new C6R GT2, and the Ford GT or..the BMW E92 GTR. I really love the E92 GTR but..can't beat the E46 GTR in my heart. yeup, seen that video a few times, still is just incredable, its abit like a rotary engine with that wine on the overrun amazing stuff. yeap, alot better. more justice. Yeah the Aston is great, but there are not enough liveries for my liking. It would be building a 3d model just for one or two skins... its not worth it. Same goes for the GT2 cars you have mentioned. In this department, I think the endu-team has covered the greatest cars already (incl. SP1). Well, for Audi or Peugeots is almost the same imho :) (and..i hate diesel cars). Regading GTs is the same, but..those cars (specially C6R GT2 and E92) did an important job for increase GT2 spectacle. I dream to paint that green!.. see my avatar? Now that's a proper AM livery. PS: RS-Spyder only one team? - Oh you mean the present one in the 1.2 Mod... hmm yeah you are right...well thats the way it is Same goes for the epsilon huh? DB stands for David Brown and R stands for Racing.